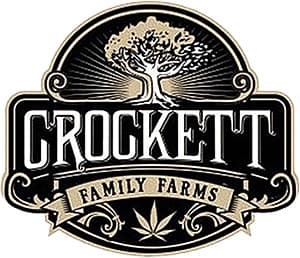 Crockett Family Farms is a line of marijuana seeds developed by DNA Genetics and Crockett, a North American grower expert in selection and reproduction of outstanding phenotypes such as one of his favourites, the Tangie. This range of regular seeds is composed of top quality hybrids created from their exceptional genepool, from old school Haze to Mexican Sativas, also classic strains like LA Confidential or Sour Diesel. 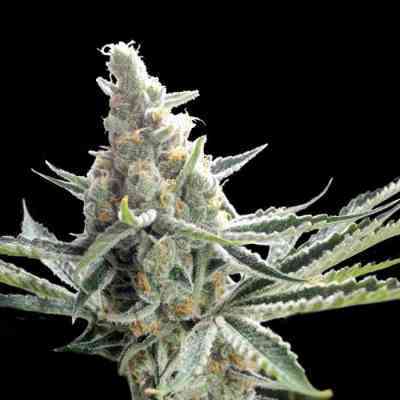 These Crockett Family Farms seeds come in packs of 12 seeds, so everyone is able to find outstanding phenos. 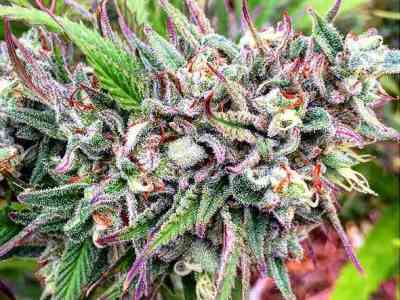 Among his works, we find excellent varieties such as Double Tangie Banana, Sour Tangie or Banana Split.